The automotive industry is developing fast – and so are our CTI SYMPOSIA. What began nearly 20 years ago as a specialist get-together for the transmission industry has now grown to become a leading Drivetrain Engineering congress and exhibition platform. 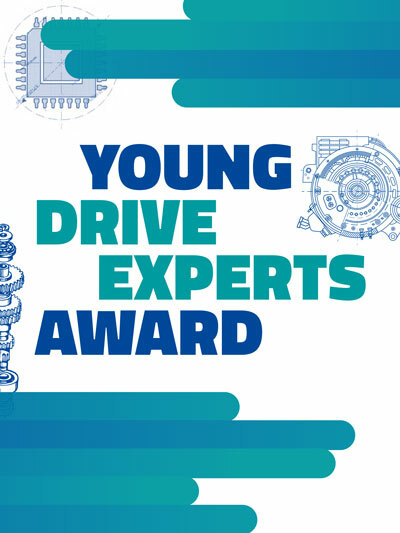 Our symposia on Intelligent, Electrified Automotive Drivetrains are specifically dedicated to the challenges and solutions of new energy vehicles.